My little one is just a bit under the weather today so I thought a few cheerful sweet things might cheer her up. Marshmellow hearts - what could make a small child (or two) happier? I think I know what could beat that - a Pink Delight Chocolate layer cake. I have to use dairy free Buttercream as my little one has a milk allergy but it still turns out pretty yummy! 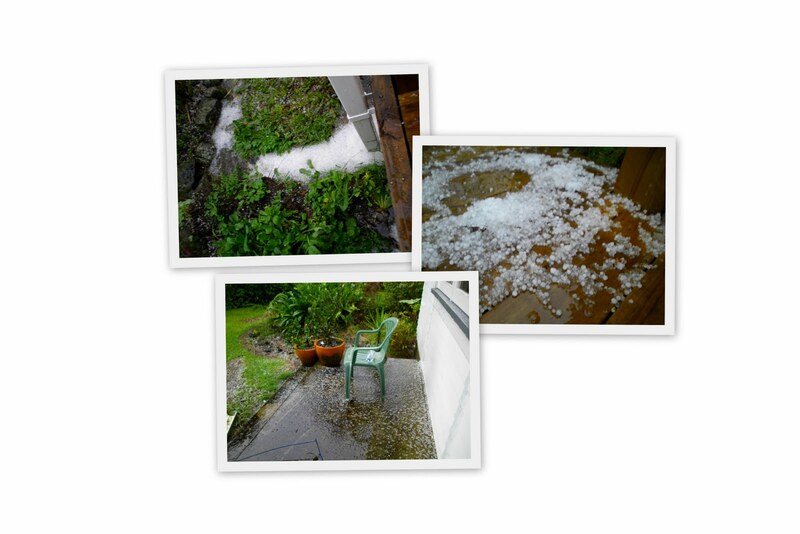 And a big Thunder and Lightening storm this morning resulted in a HUGE hail downpour - that is a sure fire to grab the attention of my girls. Right off to wake up the night shift sleeping husband now, then we can crack into the cake.